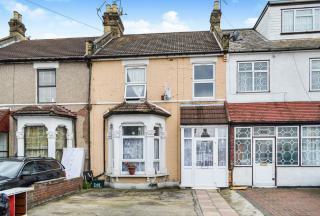 Abbey Estates offer for sale this extended three bedroom terraced house located at the quieter end of Kingston Road. The property Benefits from double glazing, gas central heating, two receptions and to the first floor there are three bedrooms and a family bathroom. A nearby bus route takes you into Ilford town centre and mainline station with the oncoming Crossrail. 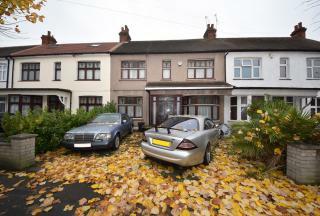 Abbey Estate Agents are delighted to offer for sale as SOLE AGENTS this VICTORIAN Terraced House. 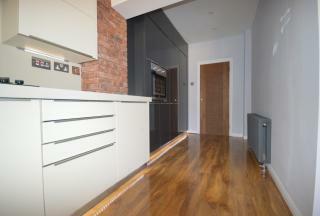 The property comprises THREE BEDROOMS, two receptions, kitchen and two bathrooms. Benefits from Gas Fired Central Heating, Double Glazing and Rear Garden. 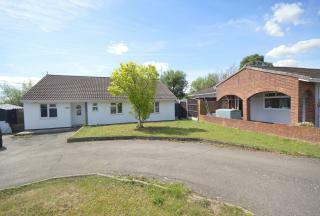 Abbey Estate Agents offer for sale this three bedroom detached bungalow. Beautifully presented throughout. The property benefits from an established rear garden with stunning field views. Lounge, kitchen, shower room, spacious conservatory and plenty of driveway parking. 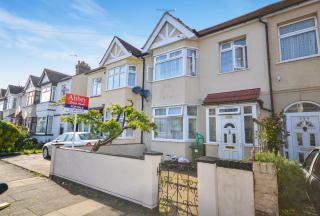 GUIDE PRICE £430,000- £450,000 We offer for sale this three bedroom mid terrace house located on one of Chadwell Heath's more popular roads offering easy access to Chadwell Heath High Road and the A12. Internally the property has been refurbished to a very high modern standard and boasts a through lounge, extended kitchen diner, first floor bathroom and spacious rear garden. Abbey Estates offer for sale this one bedroom apartment which is ideally located with transport link to the City, shops, restaurants and leisure facilities. Abbey Estates offer for sale this impressive three bedroom house benefits from a fantastic living space located moments away from local amenities. 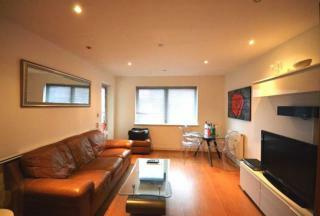 Woodlands Road is located off Ilford Lane, moments away from shops and restaurants. Within close proximity to the lovely greenery of South Park. 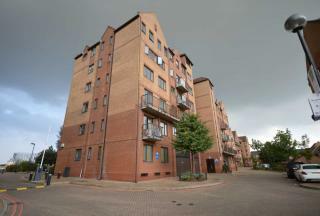 Ilford station is also within walking distance, offering great links to Stratford and the City of London. 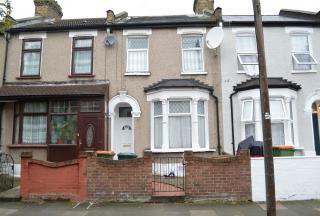 Abbey Estates offer for sale this three double bedroom mid terrace property situated off the ever popular Green Street, near Upton Park Station and Queens Market. Viewings are advised. 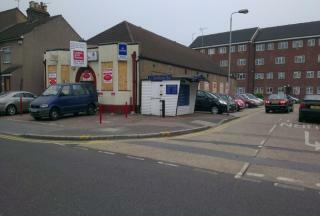 The property comprises a single storey former social club of about 5,608 sq ft set with a large corner site. The property is L shaped, fronting the main road, but extending laterally at the rear. There are parking spaces on the forecourt and further parking is set along the side of the property. The site is approximately 0.16 acres. 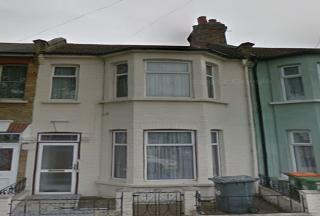 Double fronted 3 bedroom terraced house, situated close to Gants Hill Central line station and shopping centre. The property is also within the Beal Senior School catchment area. Further features include off street parking for two to three cars, part double glazed and gas central heating, three receptions rooms and very good size family kitchen space. First floor provides three good size bedrooms with family bathroom.